Winter might be setting in, but South Australia’s own Fashion at The Races competition is heating up as it heads to the Mid North region for its final three qualifying events in Port Augusta, Roxby Downs and Quorn. 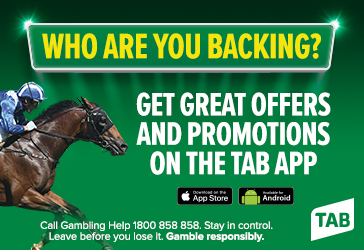 The final three heats kick off this weekend with the City of Port Augusta Cup on Sunday 8 July. The event is one of the biggest on the Port Augusta calendar and will attract thousands of racegoers from far and wide. 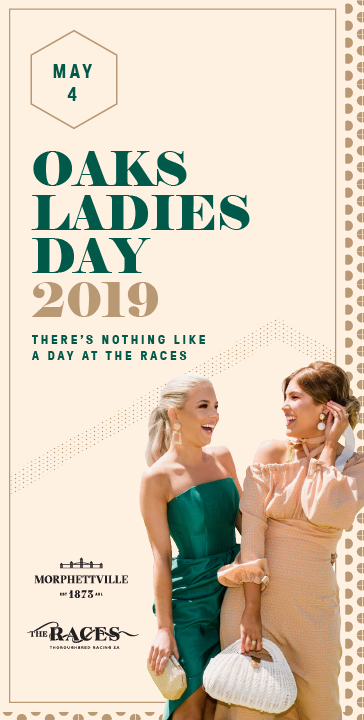 This year, the Fashion at The Races stakes are higher than ever, with over $4,000 worth of prizes up for grabs including $1,000 cash, a watch from Milhinch Hourglass Jewellers, two Port Augusta Racing Club Silver 2019 Memberships and a Daily Edited Voucher for the best dressed lady. But it’s not just the ladies who are encouraged to dress to impress – everyone can get involved on the day with prizes for most elegant lady, millinery, best dressed man, teen boy and girl, and juniors. The day also promises free kids entertainment, premium hospitality packages and a brand new Pimm’s Bar! Of course, punters will also see plenty of racing action on the iconic sand track while surrounded by breathtaking views of the Flinders Ranges. The state-wide style search will then move onto Roxby Downs for the BHP Roxby Downs Outback Cup on Saturday 4 August – South Australia’s most remote racing event. It’s one of the final opportunities for fashionable racegoers to earn their place in the Fashion at The Races final, so be sure to step onto the red sand in your chicest winter ensemble. The event is home to the exclusive Roxby Racing Club Gold Members’ Marquee, which offers a smorgasbord lunch and drinks package for those looking to bring a touch of luxury to their outback experience. And the kids are covered too – the Outback Cup has its own dedicated children’s zone with plenty of free activities to keep the little ones occupied all day long. The Fashion at The Races season ends with the Quorn Cup on Saturday 25 August. Nestled in the heart of the Flinders Ranges, Quorn is a truly beautiful setting for the final Fashion at The Races heat. This quiet country town comes alive for the Cup, so expect ripping country hospitality, quality racing, great food and even better company. 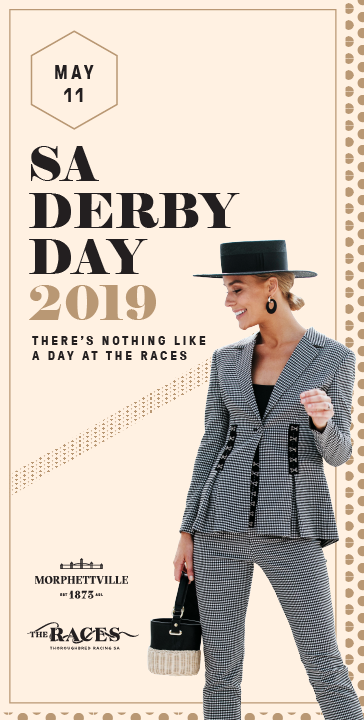 And don’t forget to look the part – the best dressed woman will take home a cool $500 cash, and there are lots of other prizes to be won, including for the gentlemen. Other highlights of the day include food and beverage packages starting at just $95, free children’s entertainment, and a bookmaker and on course tote to help you back a winner. With so many exciting country events on offer, there’s no excuse to stay stuck inside this winter.